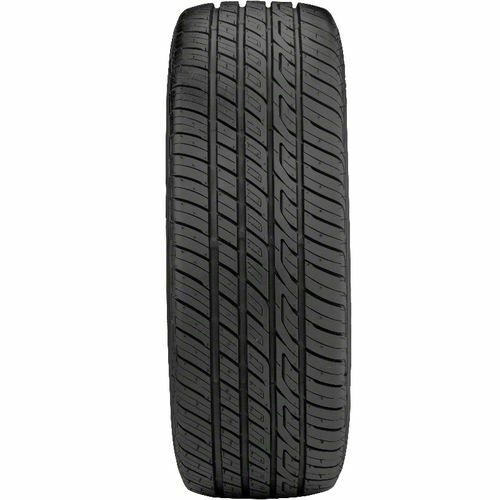 Built for today's two and four-door sedans, the all-season Versado LX is Toyo's premium luxury touring tire. Providing a quiet, smooth, and comfortable ride while delivering outstanding performance and quality, the Versado LX gives refined touring comfort. The asymmetric, non-directional tread ensures cross rotation to fight irregular wear, while a larger contact patch guarantees more tread on the ground to increase traction and lateral stiffness. 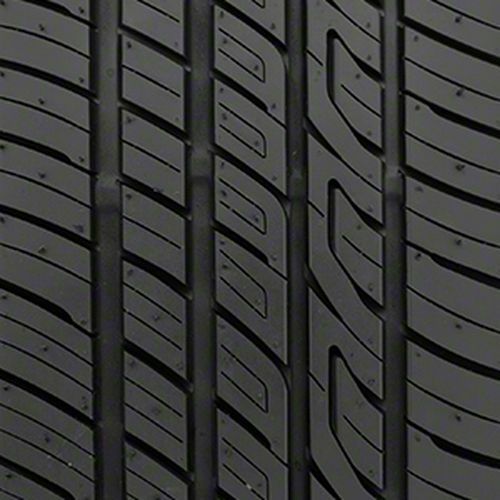 Its high density siping on the inside tread provides more biting edges in the snow, further increasing traction. 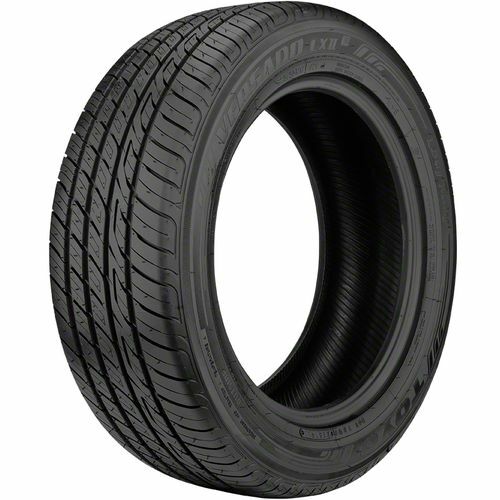 P225/50R-16 400AAA 1,389 lbs 51 psi 10/32nds N/A 9" N/A 25"
Purchase includes the Toyo Versado LX tire only. The wheel rim shown in the picture is not included. Picture provided is a stock picture from the manufacturer and may or may not reflect the actual product being ordered. All Toyo Versado LX tires are continuously developing with manufactured improvements. With that said, Simple Tire and the manufacturers have the right to change these tire specifications at any time without notice or obligation. Please Note: Specifications of the Toyo Versado LX tires shown above are listed to be as accurate as possible based on the information provided to us by Toyo tires. We purchased Toyo tires based on a good friend's recommendation. We haven't had them long so I can't comment on tread life and we live in southwest FL so winter traction is not something we deal with either. However; the ride noise has definitely improved over the original tires on our Chrysler 300 and my husband and I have noticed a positive difference in the way the car handles in the rain. 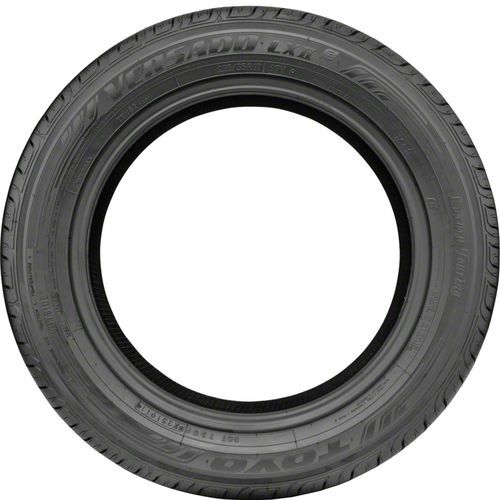 I would highly recommend these tires! Simple tire made my purchase easy too. I was able to have the tires delivered directly to an installer nearby.